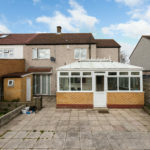 CALLING ALL FAMILIES AND INVESTORS !!! 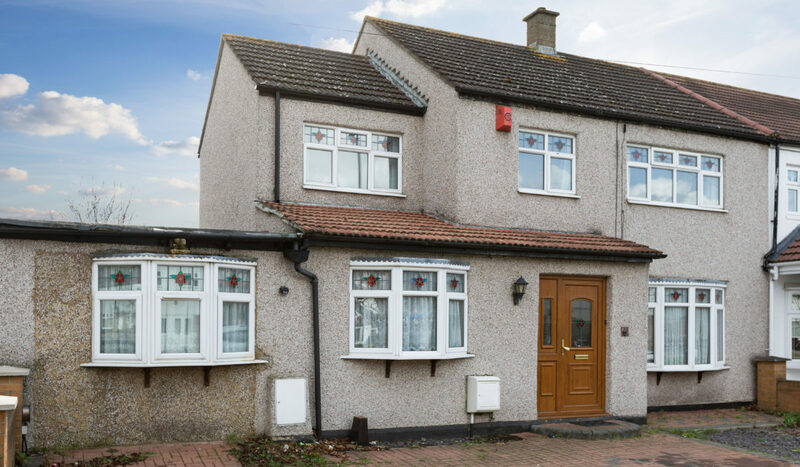 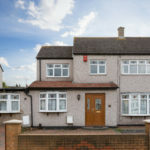 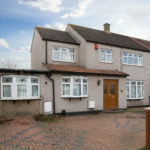 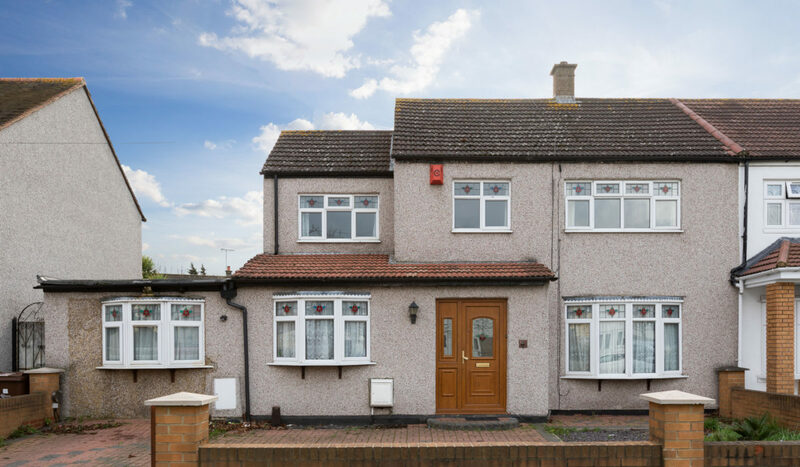 Larger than average extended 6 bedroom end of terrace house with potential to extend further (STPP). 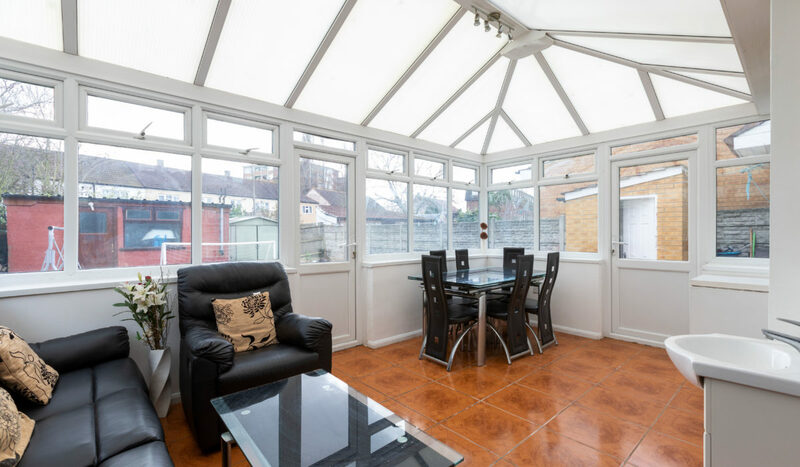 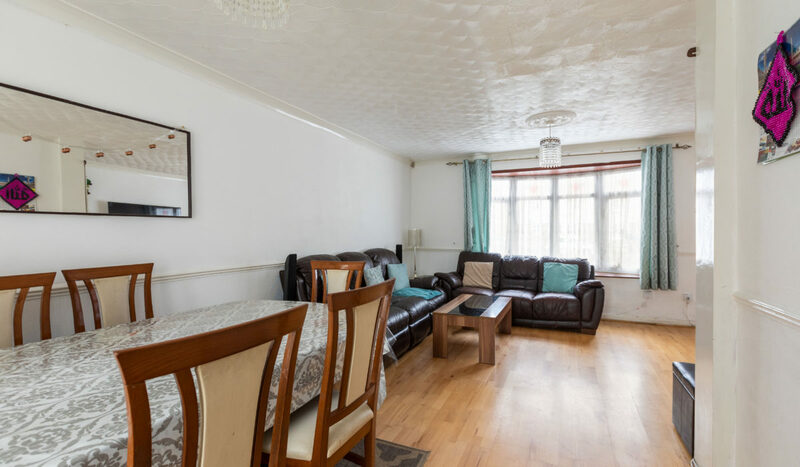 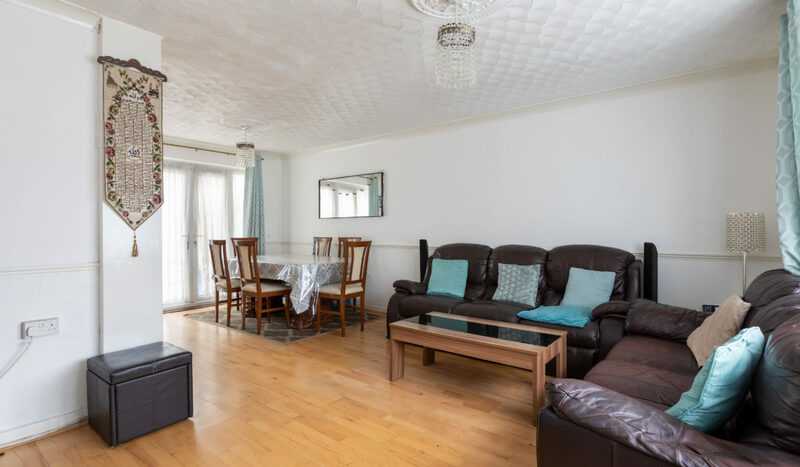 This property offers a host of features including spacious lounge and conservatory. 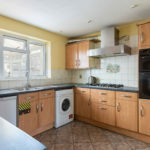 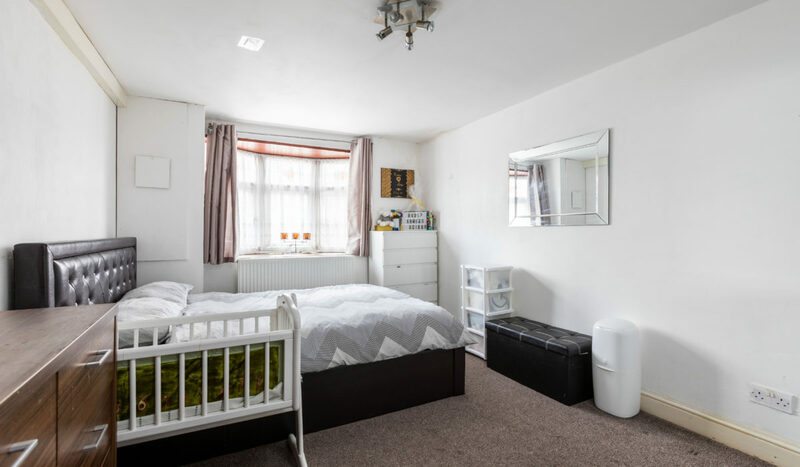 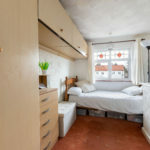 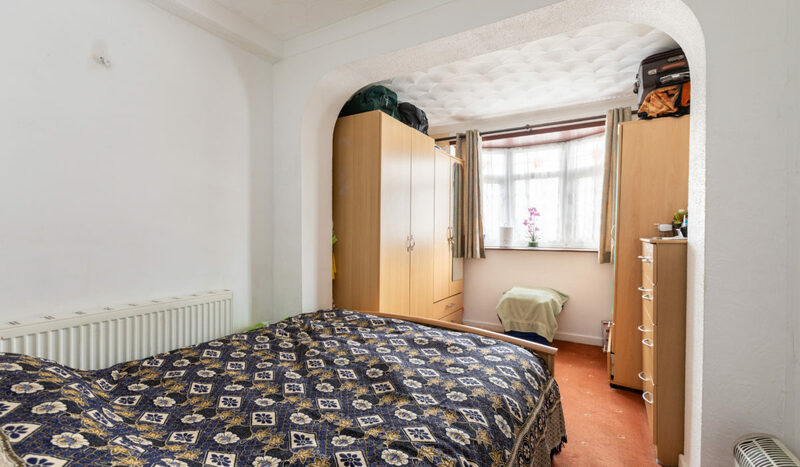 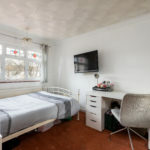 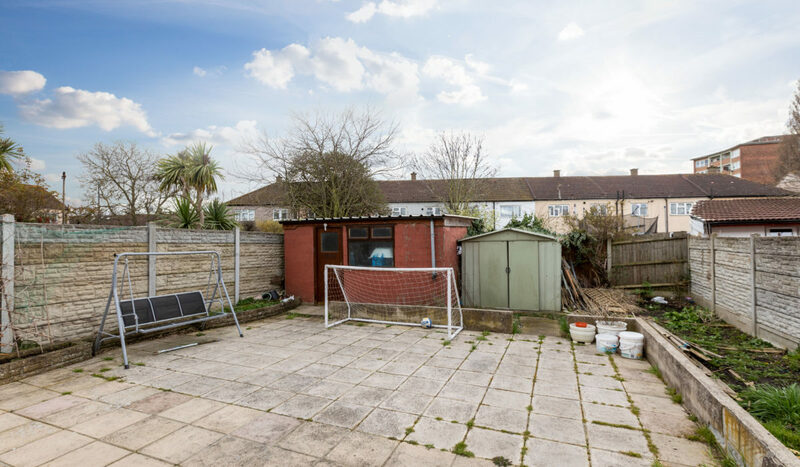 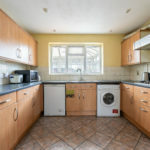 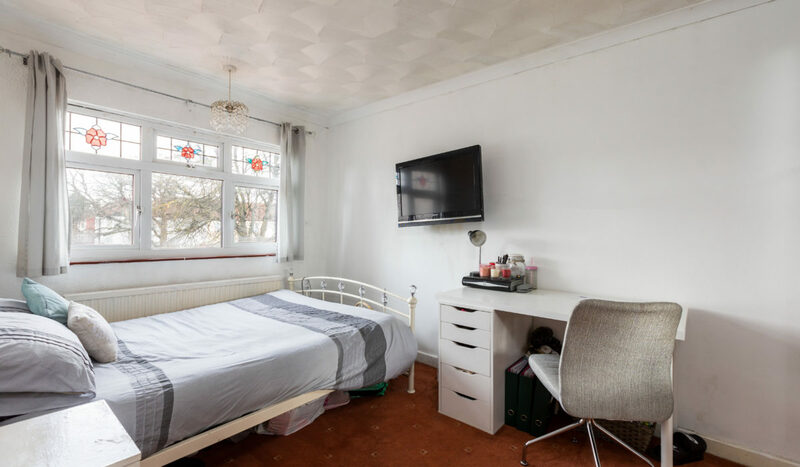 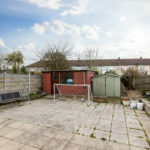 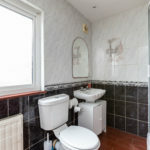 Two family bathrooms, South facing rear garden, off street parking for multiple cars. 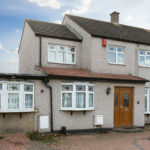 Further benefits from local amenities with good access to Canary Wharf and the City via A13. 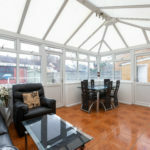 Call now to book your viewing slot. 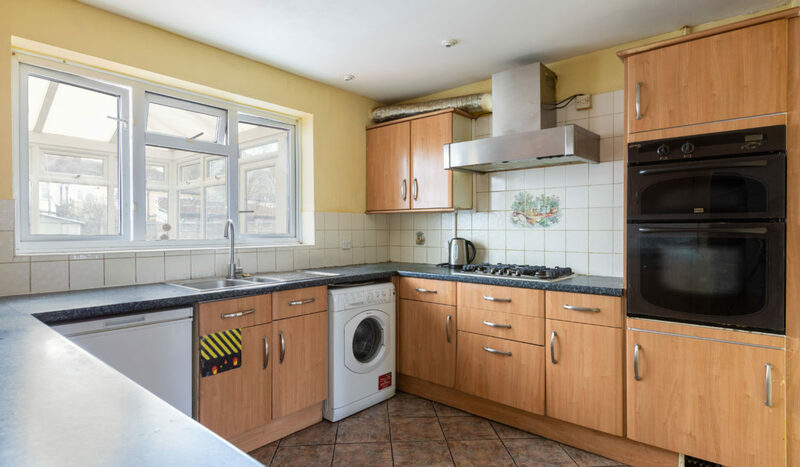 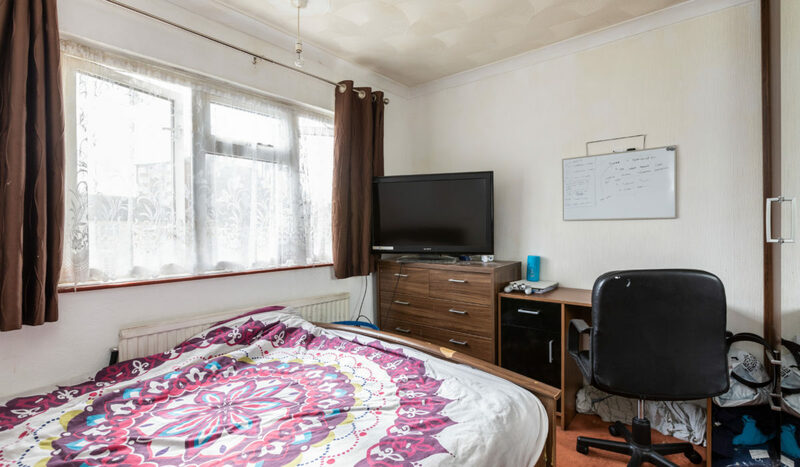 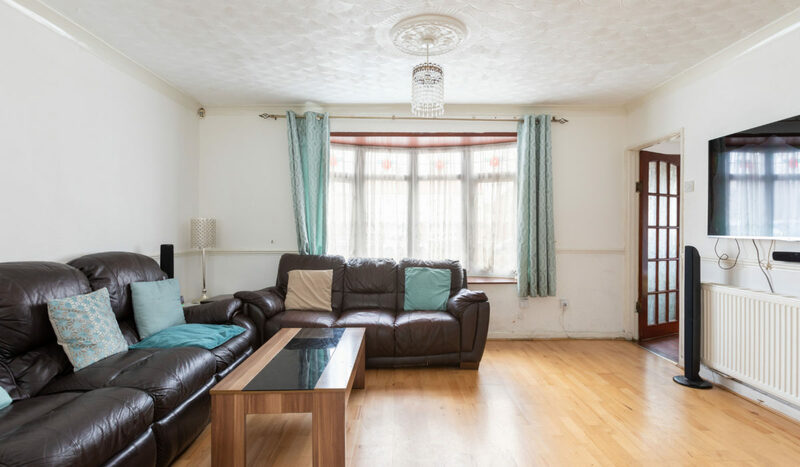 A short walk from shops, schools and the nearest bus stop, this huge 6 bedroom property would make an ideal family home or a buy to let investment. 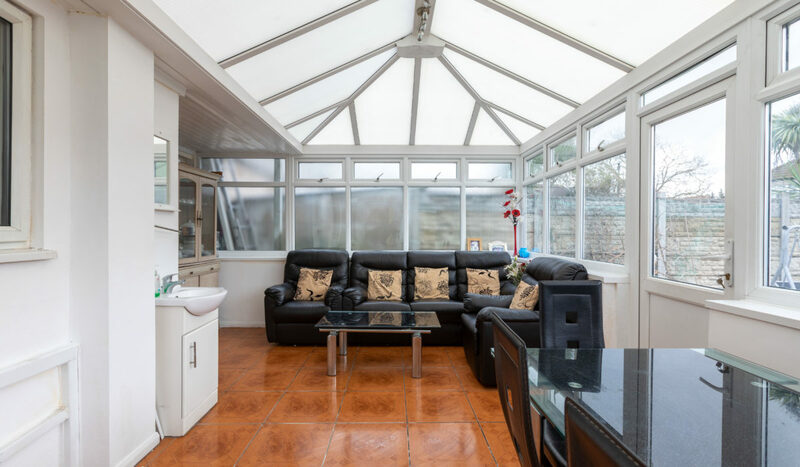 Separate fitted kitchen with plenty of storage space, the lounge and conservatory become good entertaining spaces as they both lead on to the South facing garden. 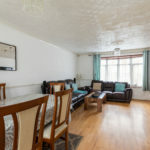 A short bus ride and commutes to the City are made easy via the excellent transport links of Upney station. 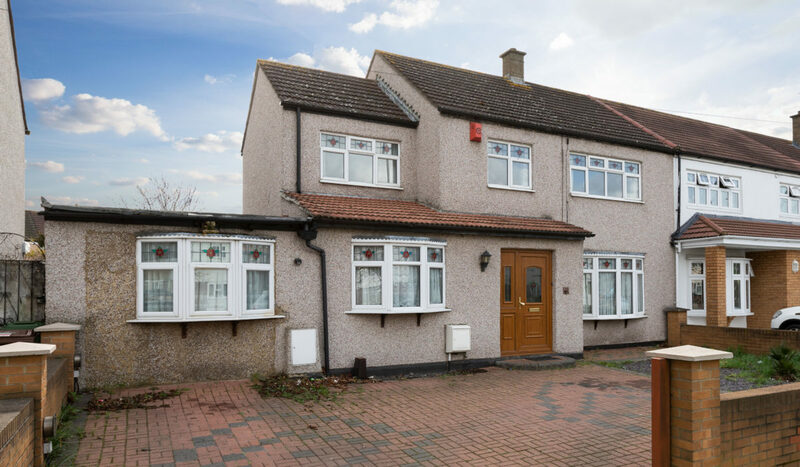 Off-street parking with multiple parking spaces, fantastic major roads and motorway network access. 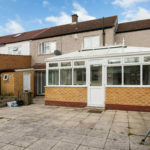 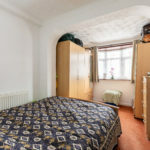 Offered chain-free, this property is ideal for families or investors. 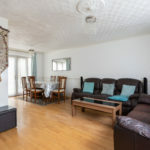 Get in touch now and book your viewing slot. 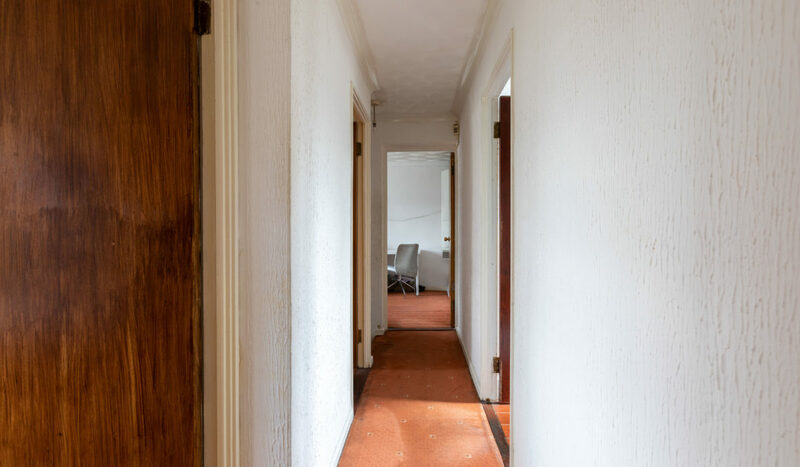 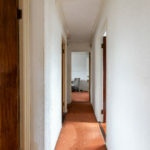 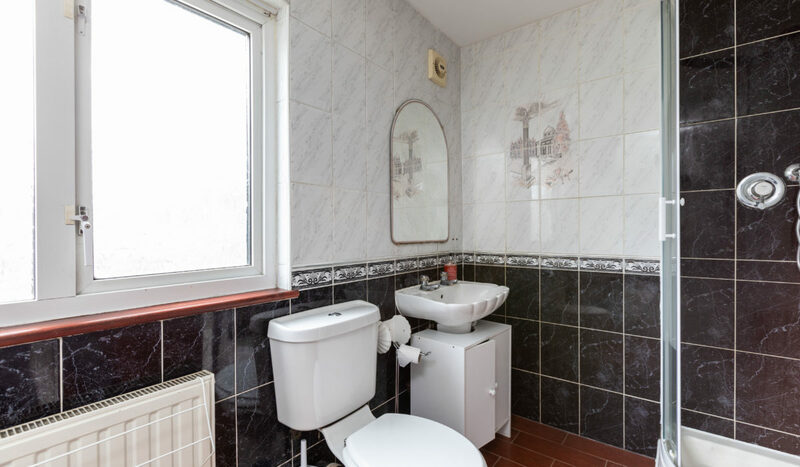 Wide opening, tiled flooring, radiator, stairs leading to first floor, access to reception room and the kitchen. 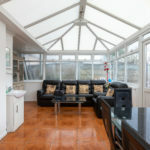 L-shaped with laminate flooring, front aspect double glazed window, double doors leading to conservatory, garden and outside WC. 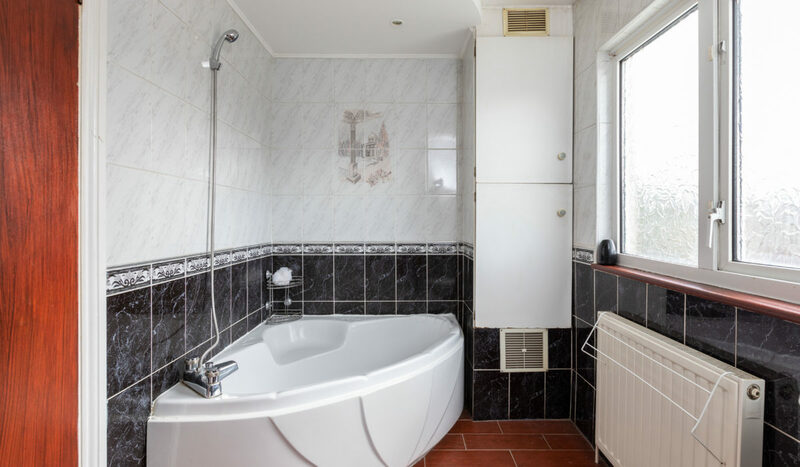 Radiator, various power points, light fittings. 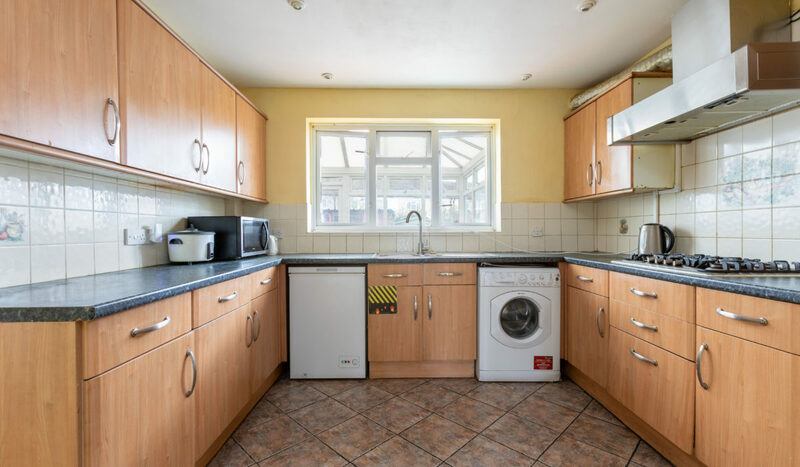 Laminate flooring, free-standing separate fridge and freezer, ample storage space, access to ground floor bedrooms and bathroom. 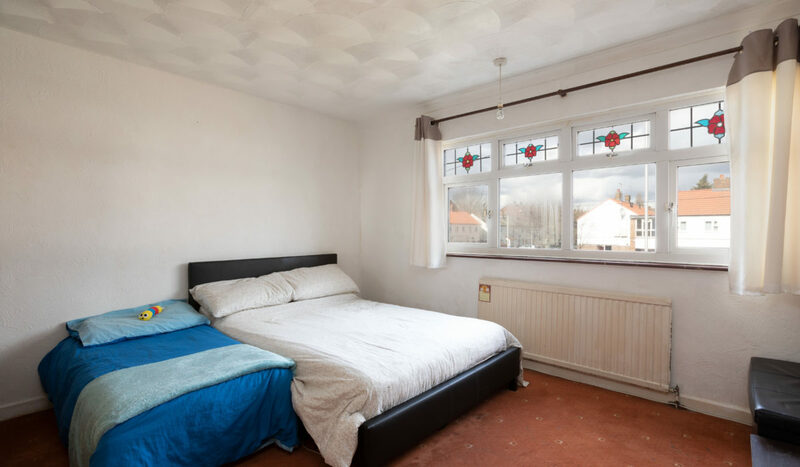 Carpeted flooring, double radiator, front aspect double glazed window, power points and light fittings. 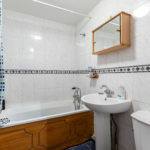 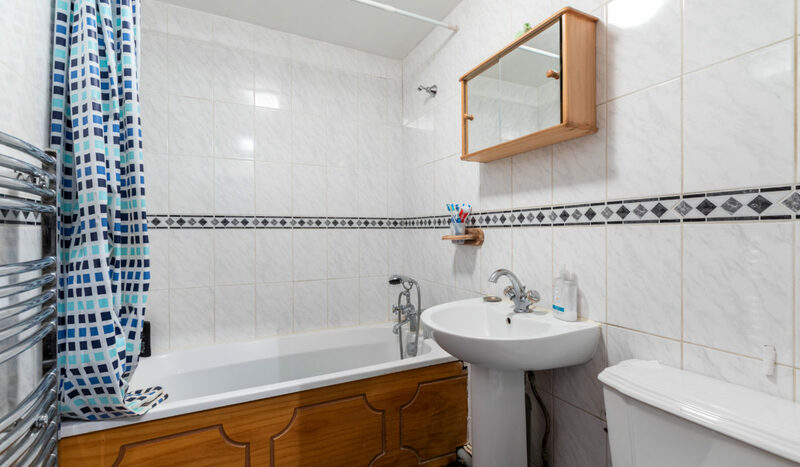 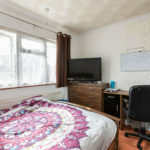 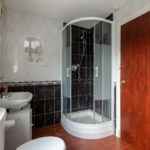 Fully tiled, 3 piece suite, bathtub with mixer tap and shower fittings, hand wash sink with mixer taps, low level flush WC, heated towel rail, extractor fan. 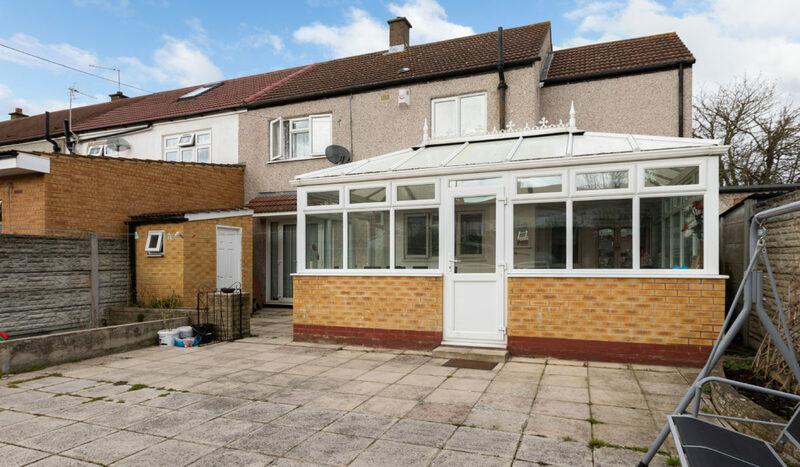 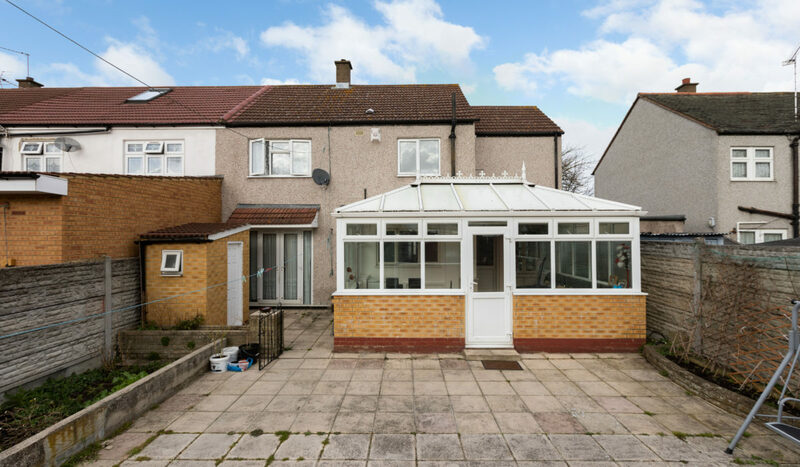 Double glazed UPVC structure, south facing, tiled flooring, seating and dining area, hand wash sink with mixer taps, access to rear garden and outside WC. 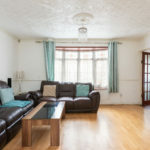 Carpeted flooring, double glazed front aspect window, double radiator, various power points, light fittings and satellite point. 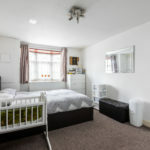 Carpeted flooring, double glazed front aspect window, fitted wardrobes, double radiator, various power points and light fittings. 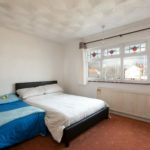 Master bedroom, carpeted flooring, double glazed front aspect window, radiator, various power points and light fittings. 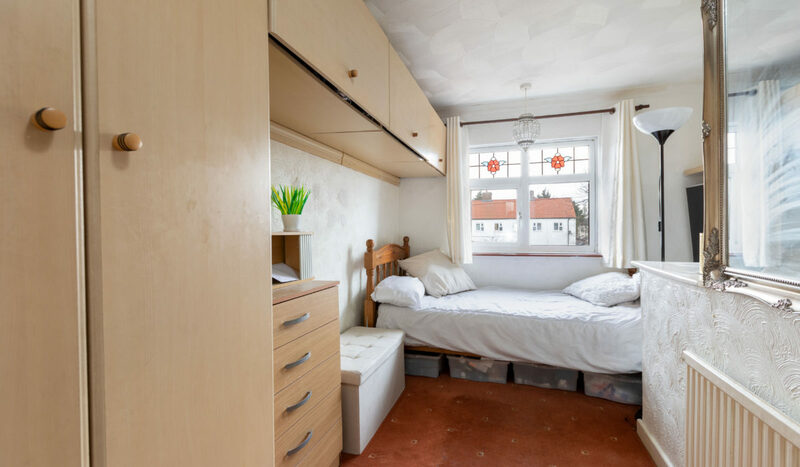 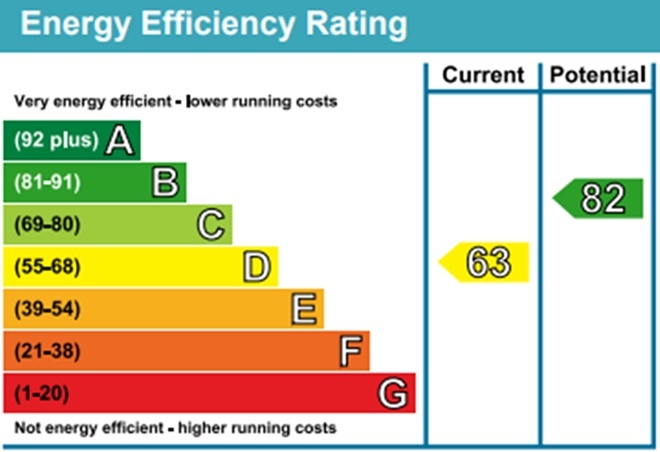 Carpeted flooring, double glazed rear aspect window, radiator, various power points and light fittings. 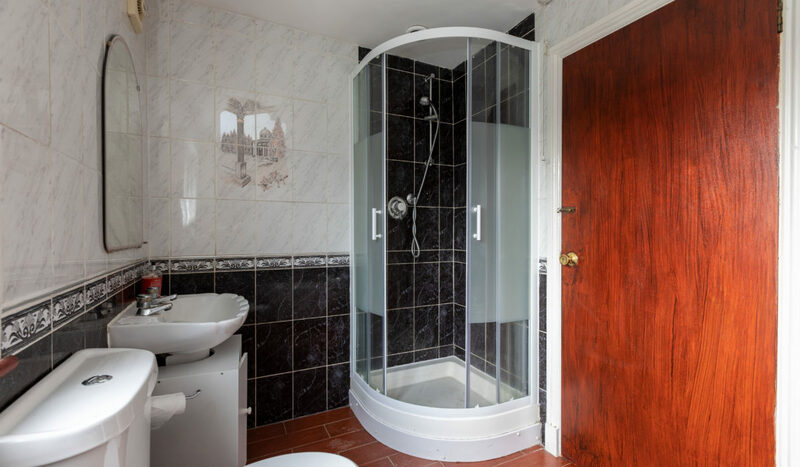 Fully tiled, 4 piece suite, corner bath with mixer taps and shower fittings, hand wash sink mixer taps and under sink storage, low level flush WC, enclosed walk-in shower and power shower fittings, boiler housing, single radiator, rear aspect obscure double glazed window. 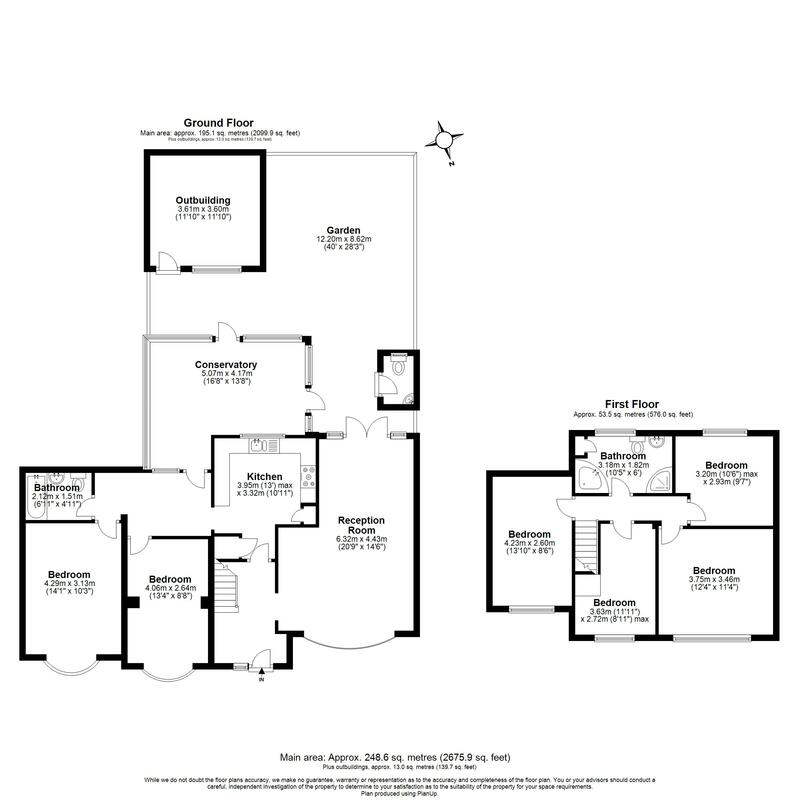 South facing, part paved part lawn, flower beds to sides, 2 storage shed/outbuilding, outside WC, concrete fences.